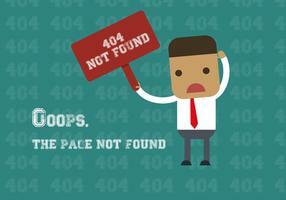 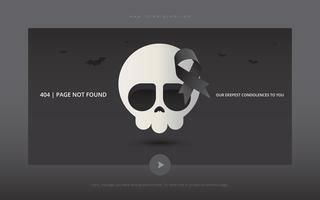 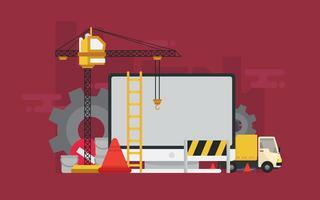 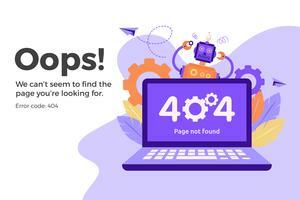 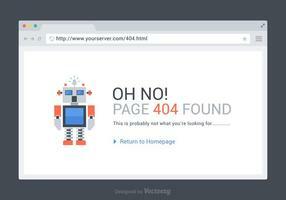 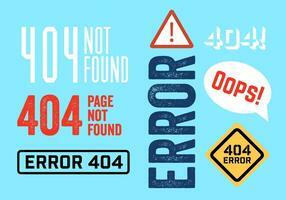 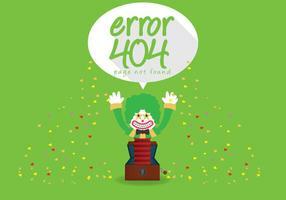 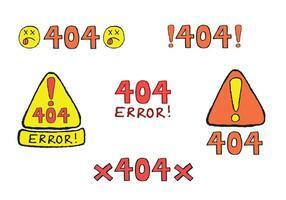 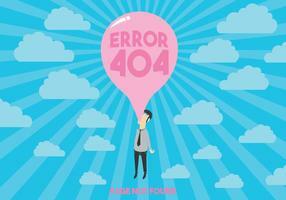 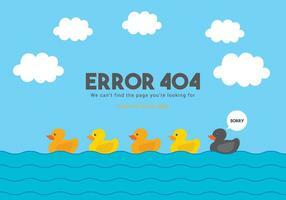 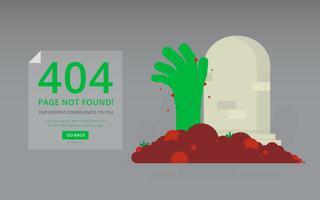 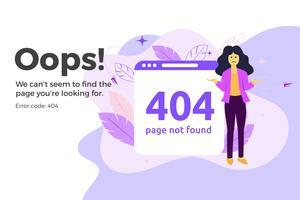 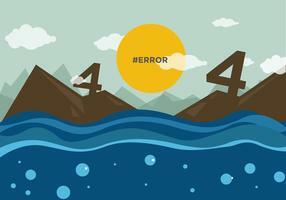 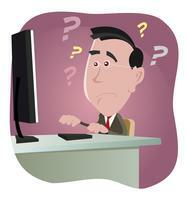 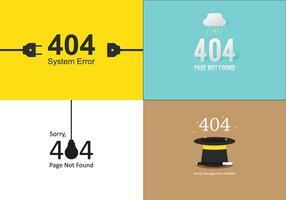 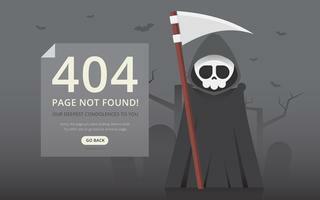 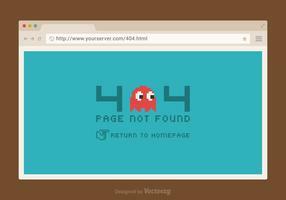 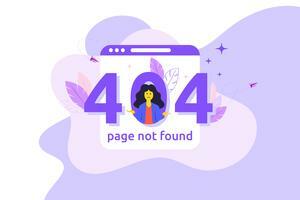 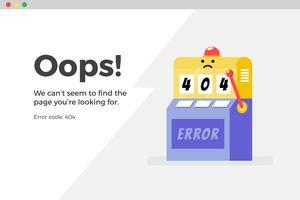 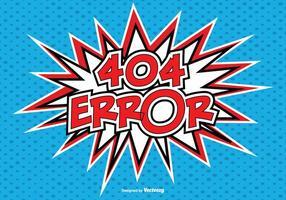 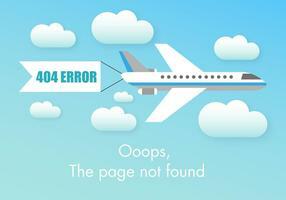 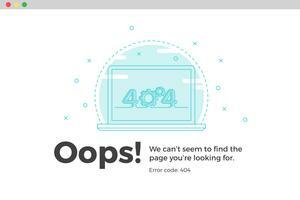 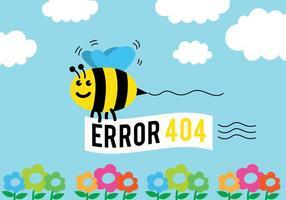 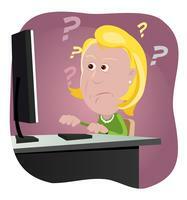 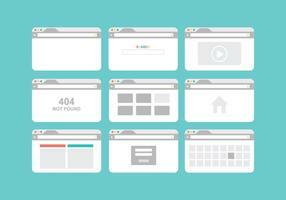 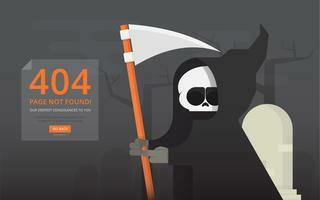 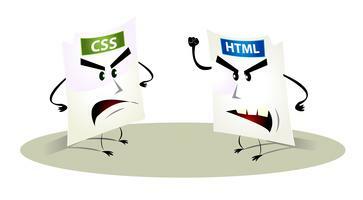 404 page error with funny figure. 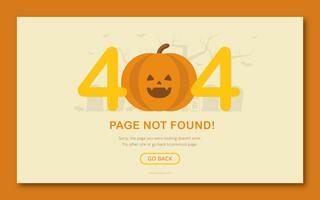 Halloween Illustration. 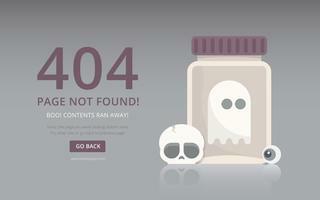 Funny Horror Figures. 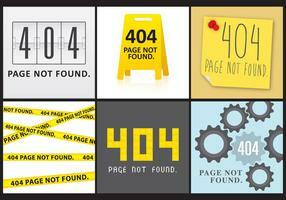 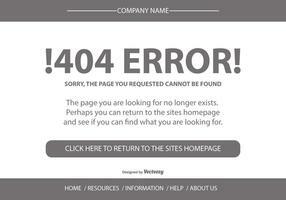 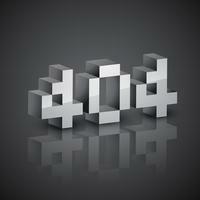 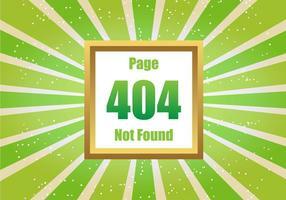 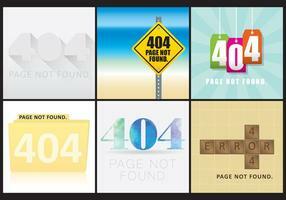 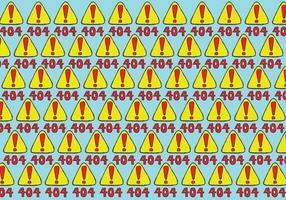 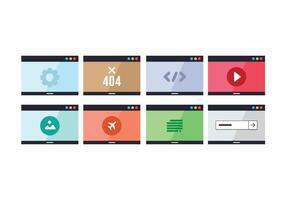 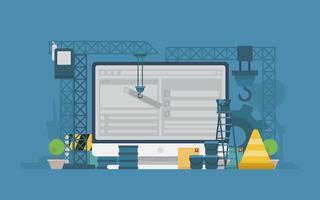 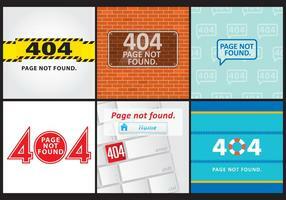 404 page error preview.